Ivanka To Lead Presidential Delegation To Olympics - Joe.My.God. 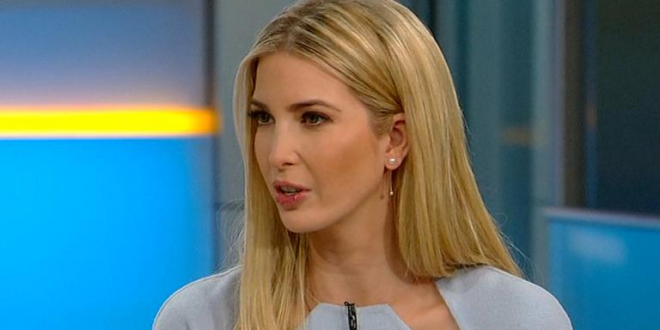 Ivanka Trump will lead the Presidential delegation to South Korea for the closing ceremony of the 2018 Pyeongchang Olympic winter games, a White House official told CNN Monday. The first daughter and senior adviser was asked to attend the closing ceremony by her father, President Donald Trump, and the United States Olympic Committee, the official said. Vice President Mike Pence is currently en route to Asia, where he will lead the United States delegation to the opening ceremony later this week and attend some events.